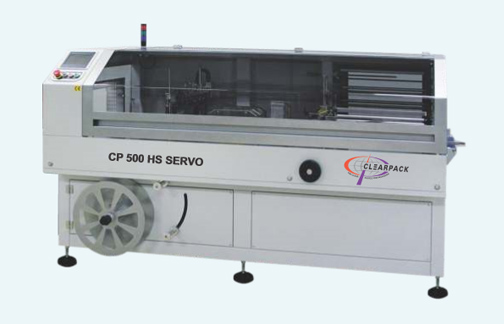 Modularity and excellent price/quality ratios are the main features characterizing the automatic side sealers of the CP series. All the models of this range can be supplied with or without shrink tunnel. The CP series of modular sealers with shrink tunnel includes different models for various ranges of output depending upon product dimensions.